The wait for the ISIS Mobile Wallet is over for T-Mobile customers, as the app has been released on Google’s Play Store. In a report from The Verge, the mobile wallet app is backed by AT&T, T-Mobile and Verizon, and was originally scheduled for a September launch until the release was pushed back to October. 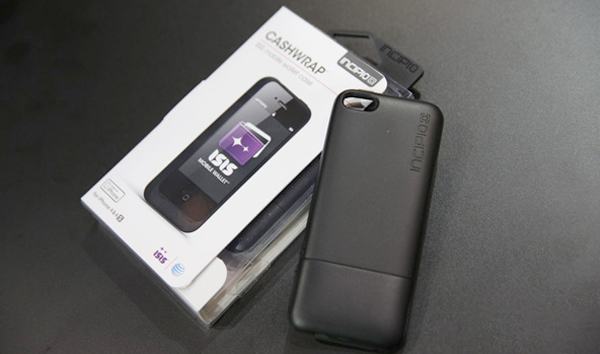 The app will only operate on NFC-enabled devices on T-Mobile’s network. Trials for the Mobile Wallet app were conducted in Salt Lake City, Utah and Austin, Texas. As expected, the ISIS website now lists the trial markets in the participating retail locations for the app. Though exact details are yet to be released, customers without an ISIS-ready NFC device can allegedly use an ISIS-specific SIM on select handsets. Even though the app is available for purchase and considerable information has been provided on ISIS’ website, neither T-Mobile nor ISIS have officially addressed the start of the app’s trial. Read more on ISIS’s Mobile Wallet release from The Verge here.